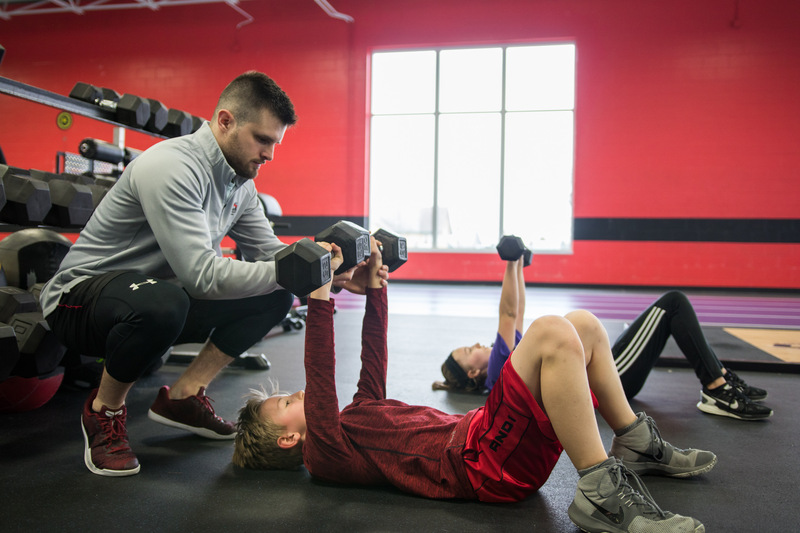 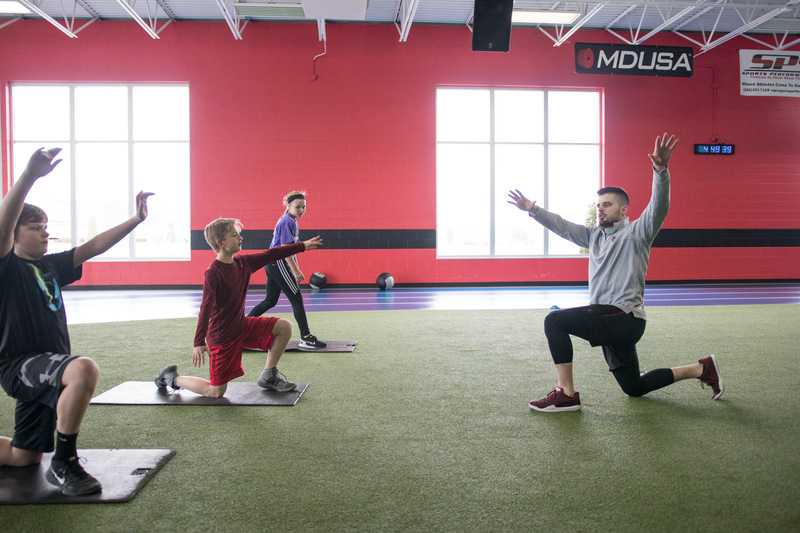 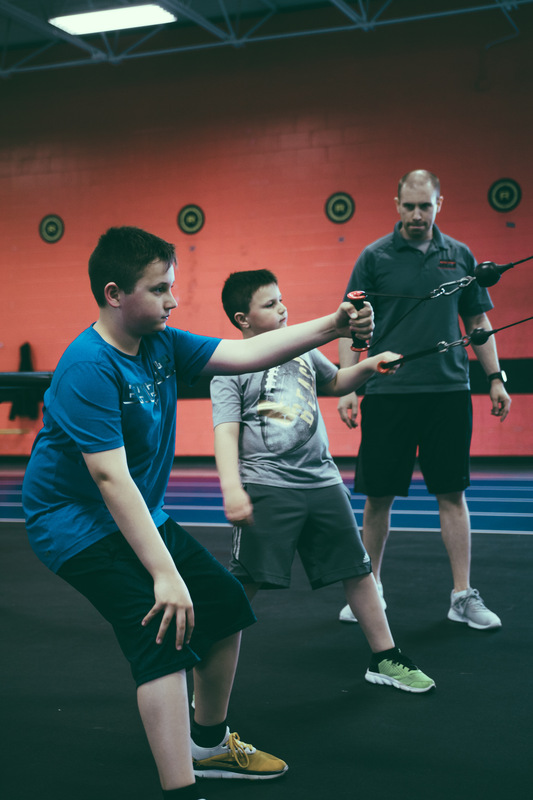 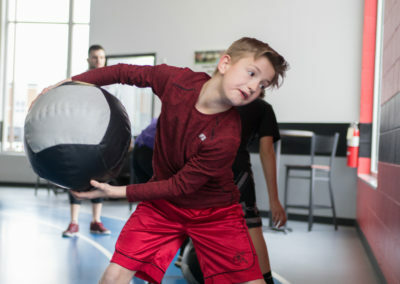 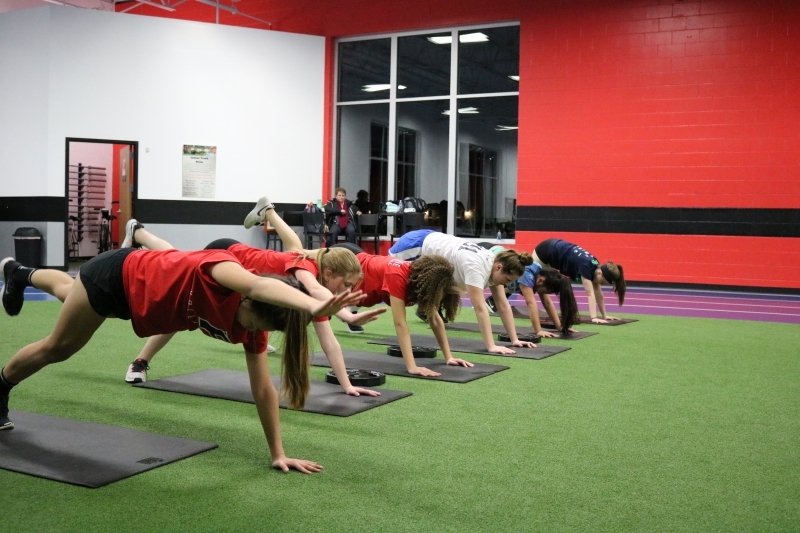 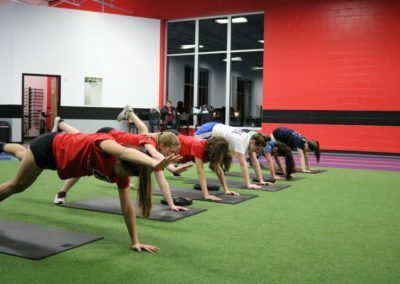 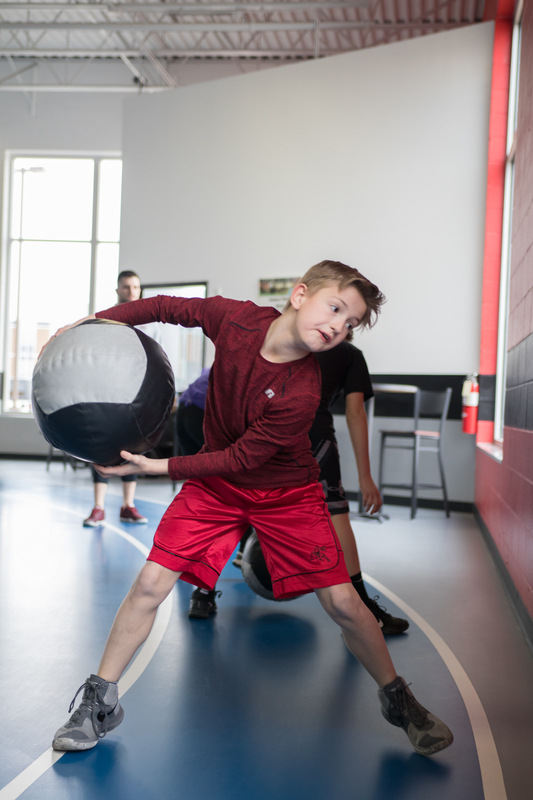 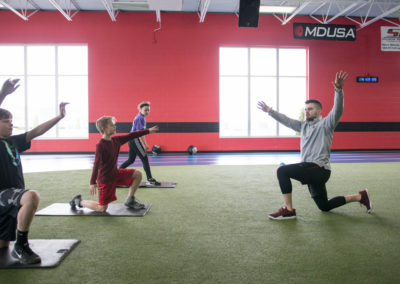 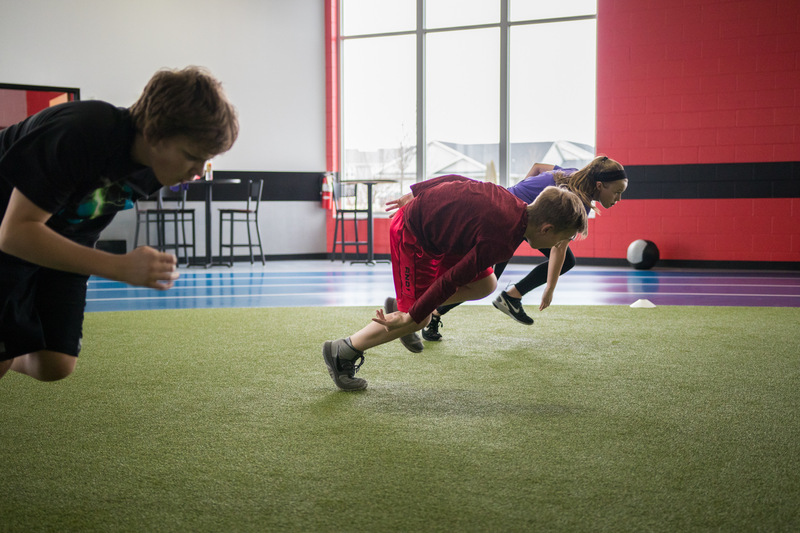 SPS Sports Performance training is designed to help young athletes progress their performance to the highest levels while remaining injury-free, regardless of the sport. 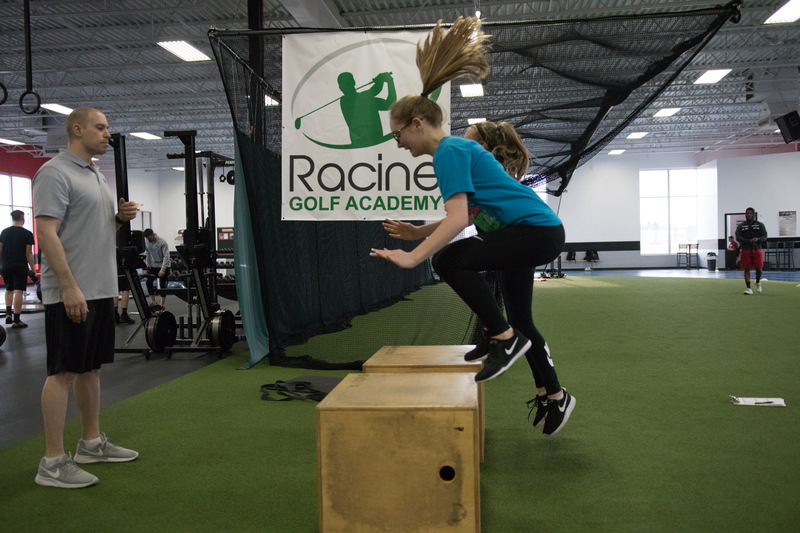 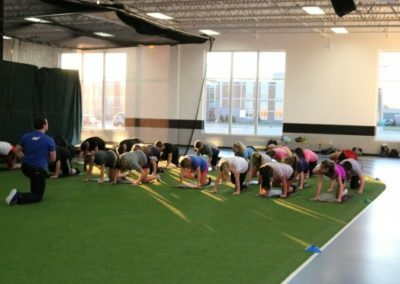 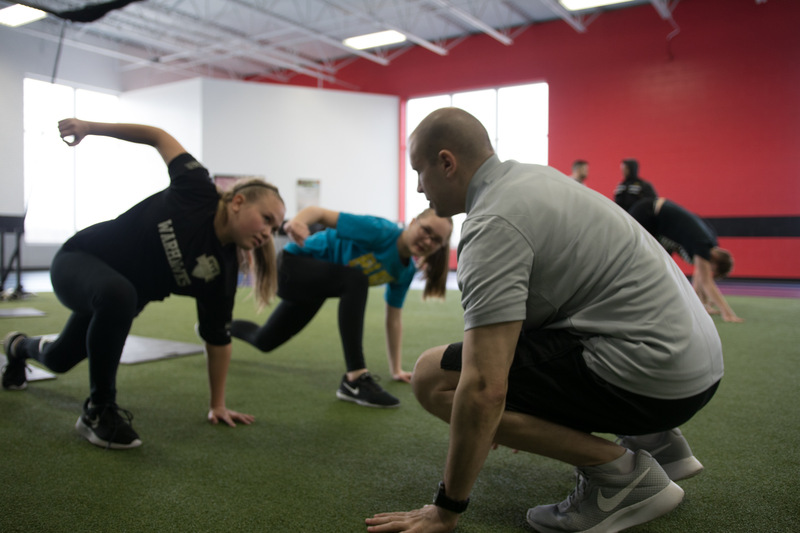 We believe in offering evidence-based strength and conditioning programs that are safe, fun, and are specific to each athlete’s needs. 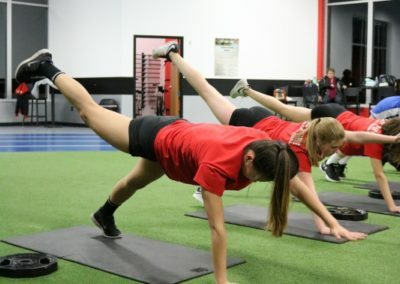 How is sports performance training different from personal training? 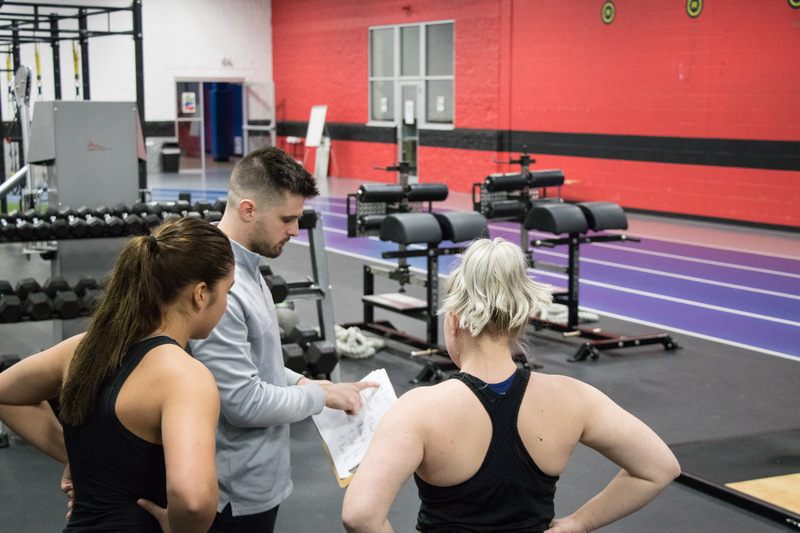 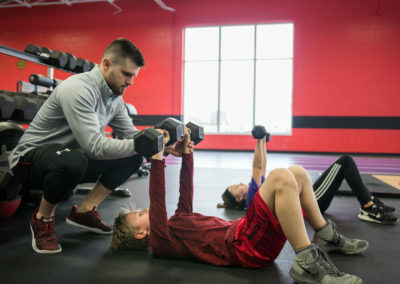 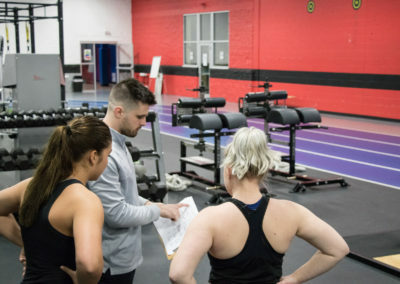 Personal training is geared to general fitness populations, helping clients to lose body fat, gain muscle, mass, and/or maintain a level of fitness. 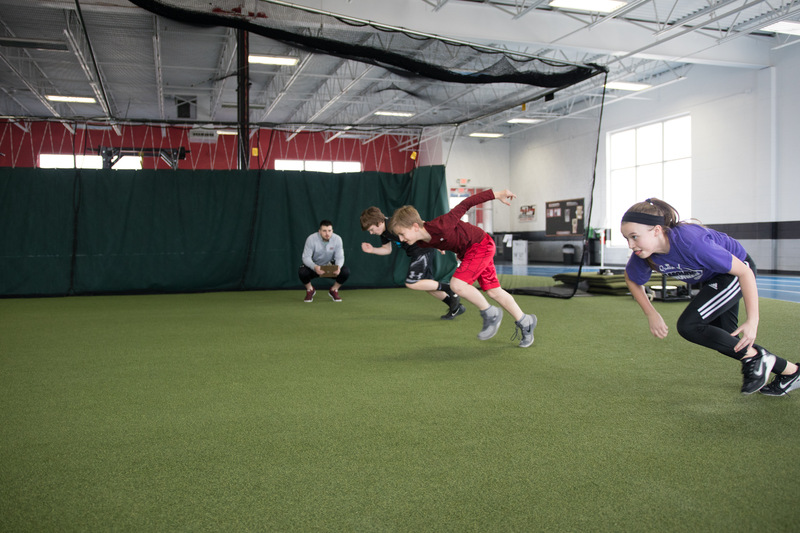 Where as sports performance is designed to enhance athletic performance by providing workouts that are specific to the sport. 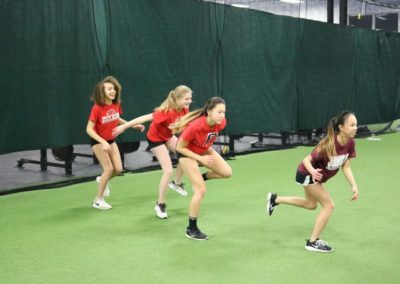 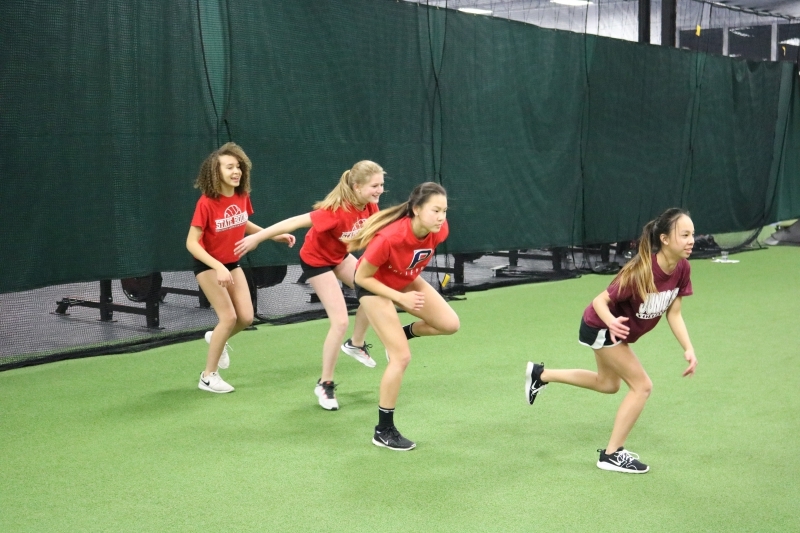 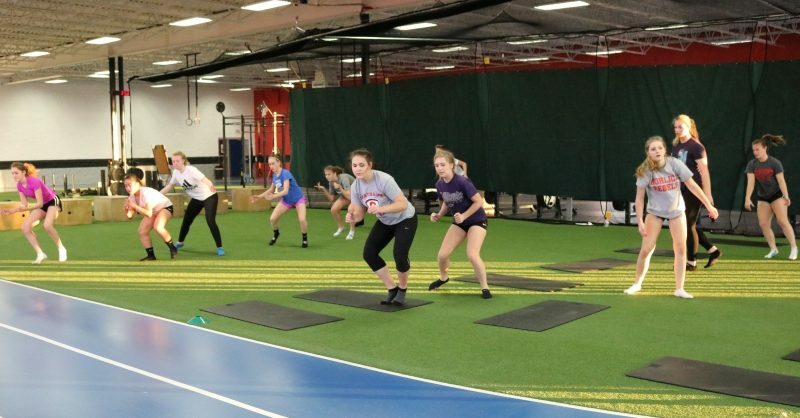 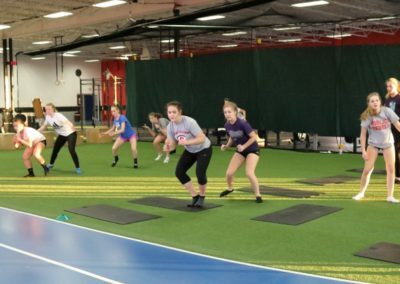 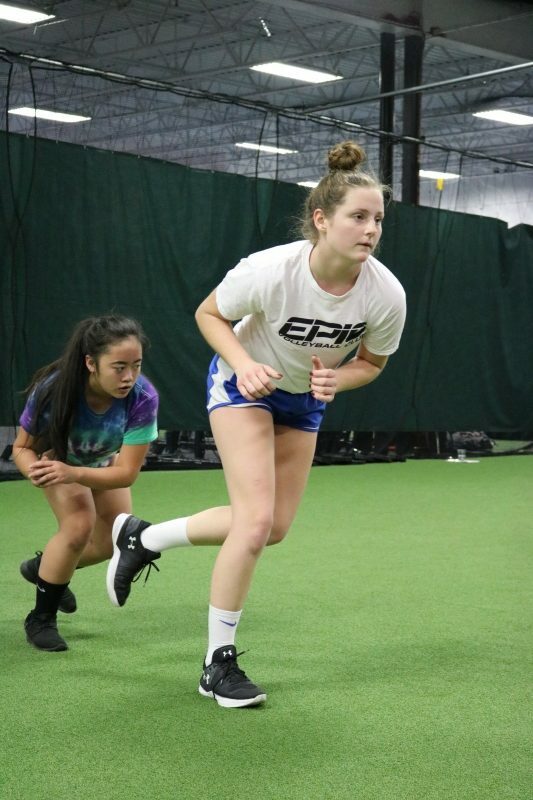 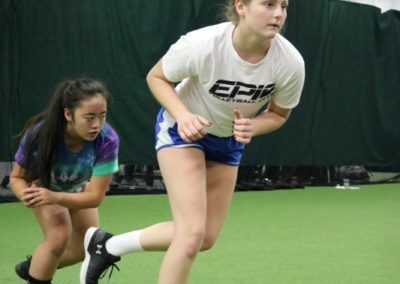 SPS(Speed, Power, Strength) programs are focused on strength, power, speed, agility, mobility, flexibility, and conditioning for athletes at all levels. 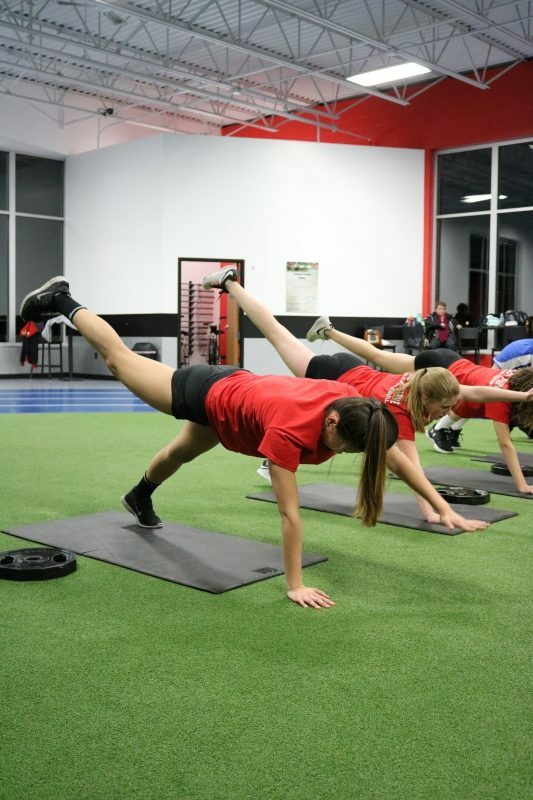 How does SPS prevent sports injuries? 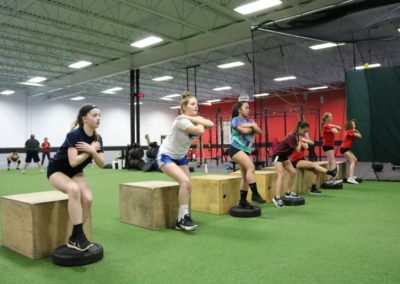 No training program can offer an absolute guarantee of injury prevention, especially in contact sports. 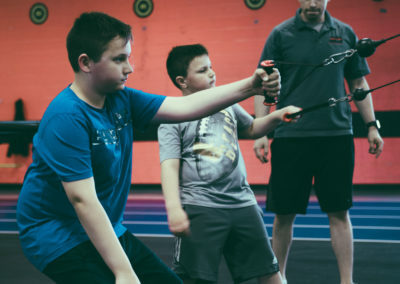 But steps that we take here focus on strengthening muscle imbalances, developing coordination, enhancing mobility and flexibility, and instilling a demand for technical proficiency. 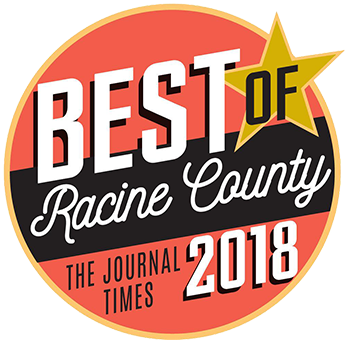 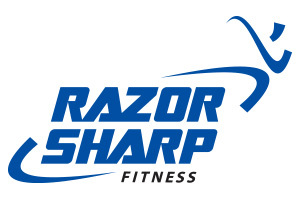 For more information or questions, contact Jacob Thomas at 262-898-1791 or jthomas@razorsharpfit.com.